Set on top of an over base stands the Cheeky Shot! Golf Trophy. 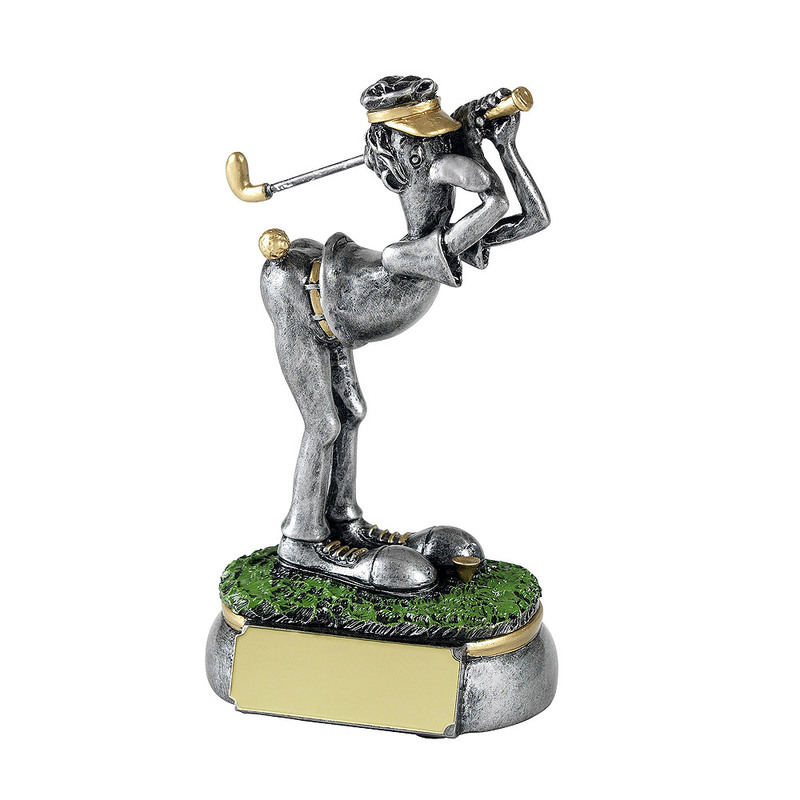 This fun and fantastic golf trophy is the perfect award for the comedian of your golfing friend. 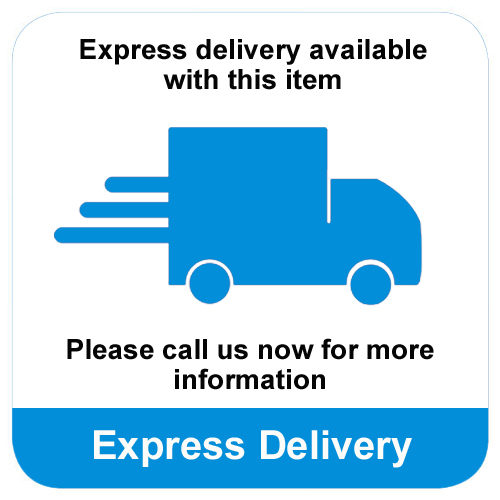 The trophy displays a cartoon male golfer bending forward, trying to hit a golf ball off of his own bottom. 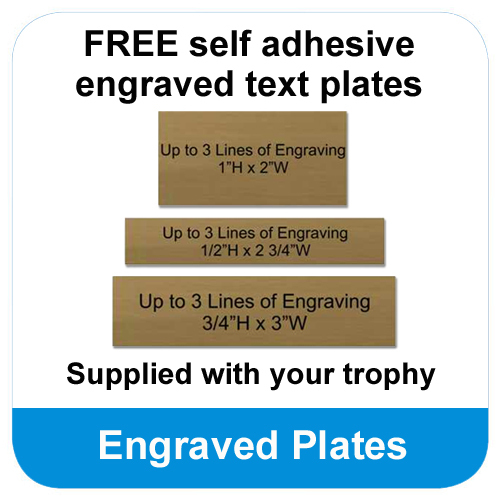 This comedy golf trophy can be personalised with an engraved text plate, which can be applied to the base of the Cheeky Shot! Golf Trophy.